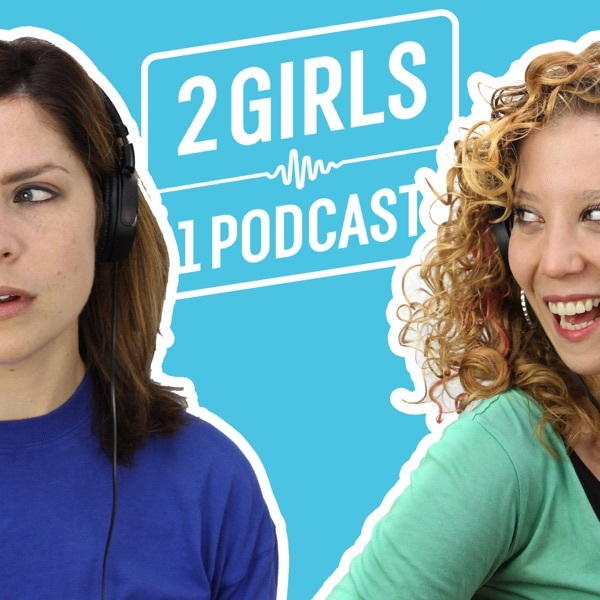 2 Girls 1 Podcast | Listen Free on Castbox. 79 How Could Anyone Really Believe the Earth is Flat? 78 Can Instagram save independent book stores? Best. Podcast. Ever. I love it! Always has me laughing and learning. I love learning about the different internet communities.